Hi all, anyone use the Borotto Lumia 8 this year. Thinking of buying one for next year, would only be using it twice yearly just for a hobby. The Lumia 8 has been a popular incubator since it was launched and for us has taken over from the 12 egg Borotto in sales, this has been repeated in other countries so much so that that the 12 egg will not be made for the 2020 season. A new Lumia 16 should enter the range at some point in 2019 hopefully in time for the hatching season. The Sirio incubator humidity pump has also proved very popular both when added to the Borotto range of incubators but we have also sold dozens of units to be added to Brinsea, Novital, Covina and other machines. The Covina, Arion and Guan incubators are identical to and made by Borotto so all parts are interchangeable. Only difference is the color and labels. 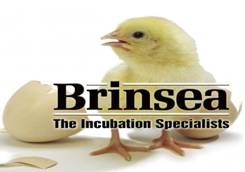 All the incubators are in stock and remember we have a price match so if you see the same incubator cheaper in Ireland or UK we will match or beat the delivered price. 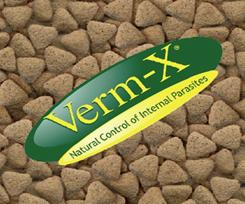 In general though we are usually much cheaper on most incubators than UK dealers.